In the land of Earthsea, crops are dwindling, dragons have reappeared and humanity is giving way to chaos. 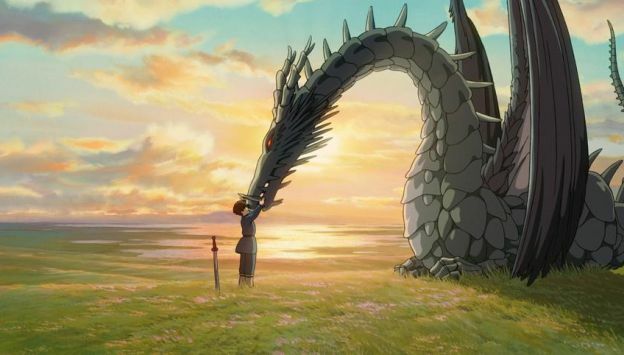 TALES FROM EARTHSEA follows Lord Archmage Sparrowhawk, a master wizard, and Arren, a troubled young prince, on a tale of redemption and self-discovery as they search for the force behind the mysterious imbalance that threatens to destroy the world. Enjoy the adventure in this charming animated film directed by Goro Miyazaki, son of Studio Ghibli founder and Oscar winner, Hayao Miyazaki.